Get the best sandals for men in casual and comfortable styles at Crocs. 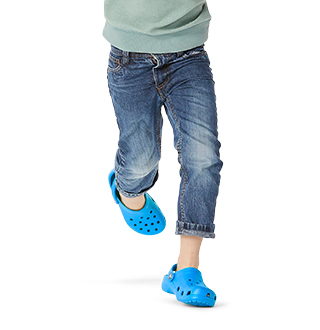 Men’s sandals from Crocs™ are comfortable and versatile. 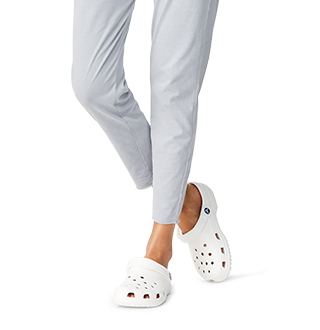 Crocs™ offers styles to suit any aesthetic or activity, whether you want something casual for a beach day or something a little more dressed up for a night on the town. 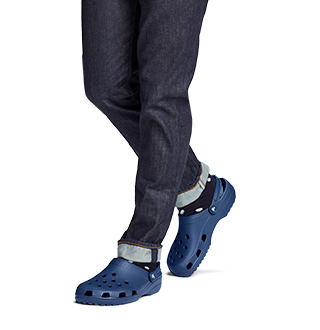 You'll never have to sacrifice comfort or support with a pair of Crocs™ sandals for men. Most of our sandals are made from Croslite™ foam, each pair of are comfortable and incredibly lightweight, for all-day wear-ability and amazing arch support. In addition, Croslite™ foam does not retain water, making Crocs™ sandals for men easy to clean and great shoes for fishing and camping. 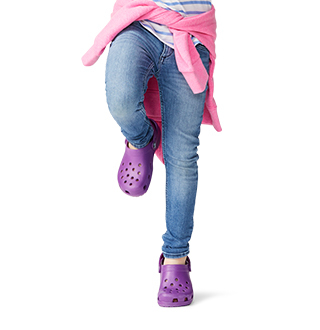 Whether you are heading to the beach in a pair of flip flops or talking around down in closed-toed sandals – Crocs™ has your feet covered. Shop these cool and comfortable men's sandals, and then find an equally comfy pair of men's flip flops or sneakers.